1. 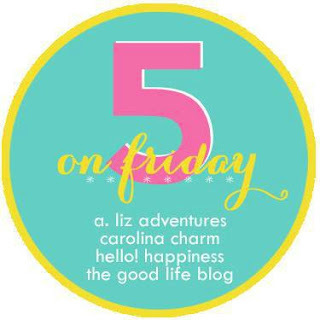 Hello, there, Friday! It was back-to-school here this past week, and my goodness what a change it makes around town. Since I'm no longer teaching in the classroom, and Parker isn't yet attending school, we get to be on the relaxing, wonderful side of back-to-school. The we have the entire community pool to ourselves side. The Target is so empty and quiet side. The watching the school busses go down the street and seeing children walking to class while we lounge in our pajamas side. Y'all, it's fantastic. I know it won't last forever (Parker will at some point start school and we'll be caught up in the madness along with everyone else), so I'm cherishing this while I can. 2. Husby gets all sorts of brownie points for our Seattle travel. The outbound and inbound Huntsville flights are on small planes where only one of us can sit with Parker - and Max took that seat both flights. And remember, one of those flights was a midnight flight where our toddler refused to sleep. So what did I get to do all the way over across the aisle? Why, order a beverage that wouldn't be spilled by a two-year-old, and read! I can't remember where I heard about Crazy Rich Asians ... possibly in a magazine review? The book has actually been out for a few years, but it sounded entertaining and funny, perfect for a vacation read. Y'all, this book was US Weekly meets the Shopaholic books meets Vogue magazine, all set in Singapore. With a little Silicon Valley thrown in, which you know made my heart smile. I loved it! 3. I have no shame; I totally picked up pumpkin yogurt at Target this week. Partly because this stuff is phenomenal (like eating pumpkin pie for breakfast), and partly because I was so excited to see anything pumpkin out. I've mentioned before that I don't decorate for "fall" but I love decorating for Halloween. And pumpkins mean Halloween is just around the corner. Or that's how it plays in my mind. I may have also ordered one of these. I know, I know. It's August. I need help, people. 4. Kitchen chalkboard wall, I love you. 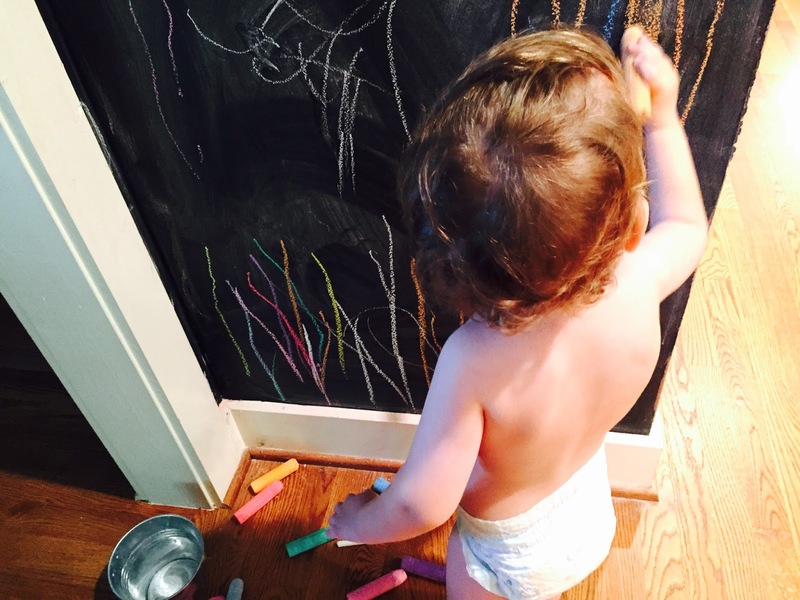 This wasn't even our idea; the chalkboard wall was here when we moved in. But we did keep and I love having it for Parker! It's the perfect little activity for him when I'm working in the kitchen. The top usually has something cute by me, and the bottom is all Parker (and usually looks something like this above). It's Restaurant Week here in Huntsville! And while I haven't been able to partake in one of the special meals yet, I did get to attend the kick-off! 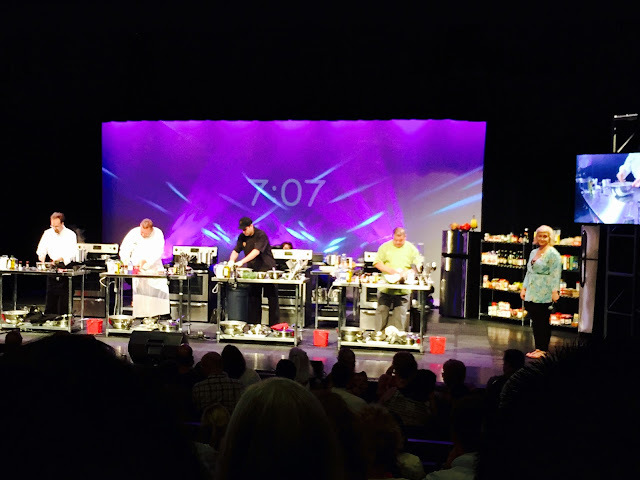 Restaurant week started with Rocket Chef, a competition for the best chefs in Rocket City :) Think Top Chef from Bravo, but all rolled into one night. 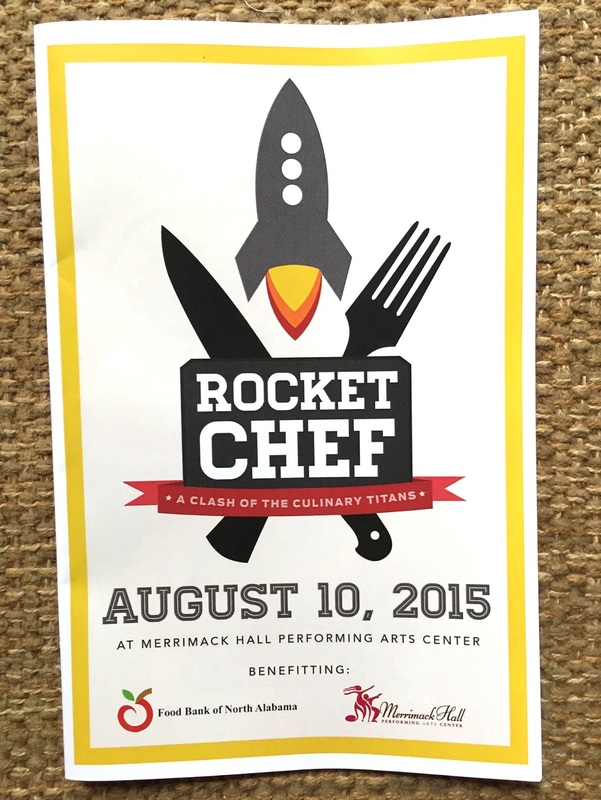 We got to sample food from all four participating chef's restaurants before the competition began, and I even got a personal shout-out from the judges mid-competition for live Instagramming a Rocket Chef photo :) A new friend invited me so I also got a Girls Night Out out of it! I'd totally go back next year, and I'm hoping to catch at least one meal out before Restaurant Week ends! 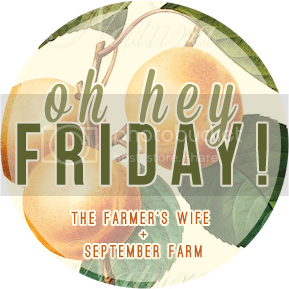 Linking up for lots of Friday love! I love restaurant week! I hope you guys get to partake in it!! Empty target?? That is THE BEST!! I just tried lemon noosa this week and I am in love., I can imagine that pumpkin noosa is amazing... I'll, be on the look out for it now! 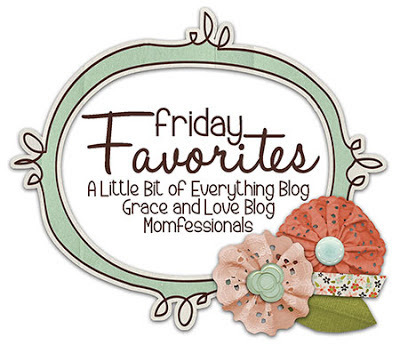 Coming from Friday favorites! 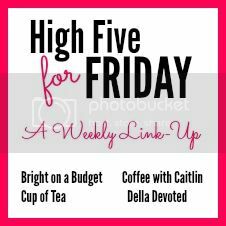 You scored big this week!! LOL Rocket chef looks awesome. Happy Restaurant Week!! Mmm that spiced pumpkin yogurt sounds delicious. I might need to make a trip to Target! 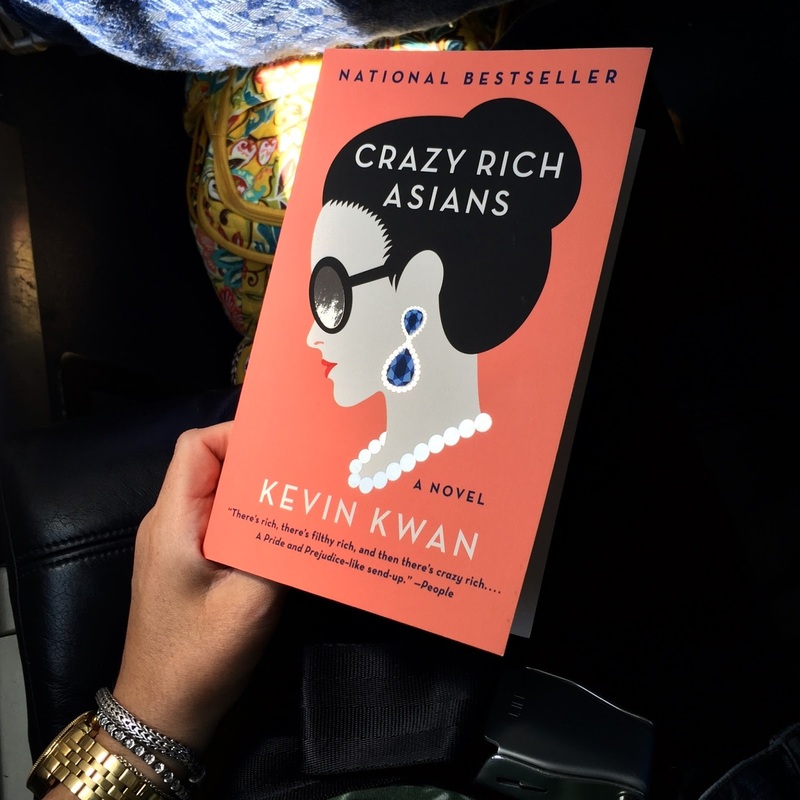 I just added Crazy Rich Asians to my must-read list. Thanks for the recommendation! I love the Shopaholic series and the blub about the book sounds like something I'd love! I am going to head straight to Target once I get done with work today and get myself one or more of those yogurts (probably 2 one for me and one for my love) and if they are what I imagine they will be then I will just have to go stock up. That book sounds like it is right up my alley...it will be next on my list!